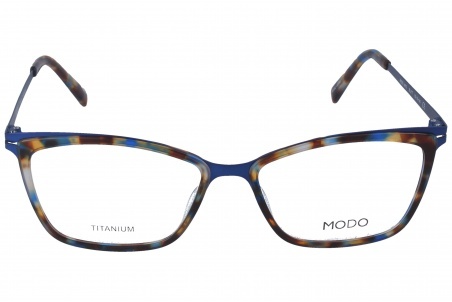 Eyewear by the brand MODO, for Eyeglasses for women, with reference M0013390, with a(n) Formal, Modern, Elegant and Female style.These Modo 4512 BLUTT 52 16 have a(n) Full Rim frame made of Titanium with a(n) Cat Eye shape in Brown, Blue, Jaspe and Light brown colours. Their size is 52mm and their bridge width is 16mm, with a total frame width of 68mm. These glasses are suitable for prescription lenses. These are top of the range glasses from the brand MODO, made of high-quality materials, modern eyewear that will give you a look that matches your image. Buy Modo 4512 BLUTT 52 16 eyewear in an easy and safe way at the best price in our online store. 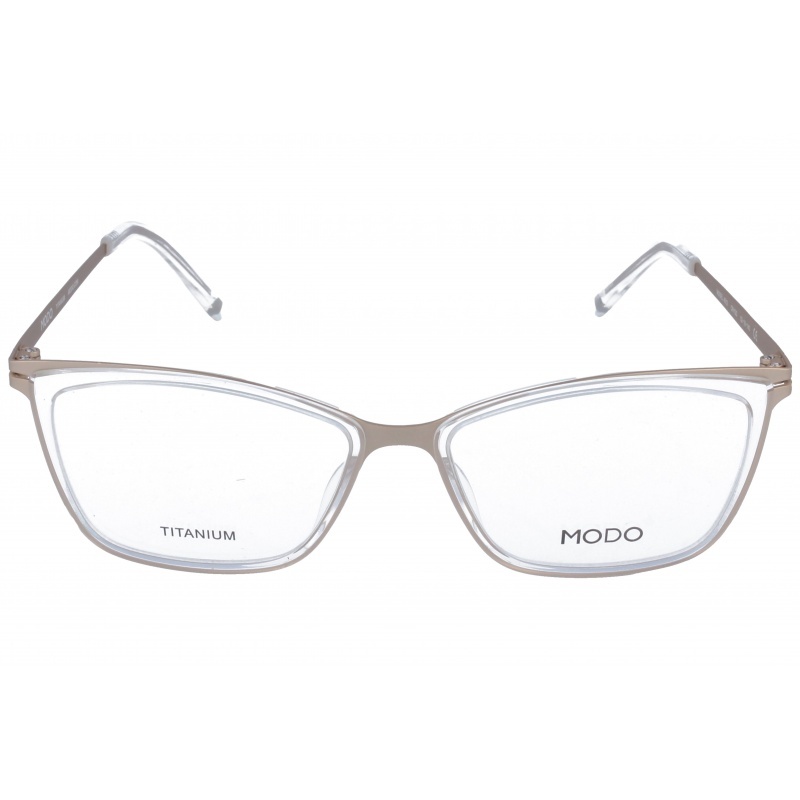 Eyewear by the brand MODO, for Eyeglasses for women, with reference M0013389, with a(n) Formal, Modern, Elegant and Female style.These Modo 4512 CRYGD 52 16 have a(n) Full Rim frame made of Titanium with a(n) Cat Eye shape in Golden colour. Their size is 52mm and their bridge width is 16mm, with a total frame width of 68mm. These glasses are suitable for prescription lenses. These are top of the range glasses from the brand MODO, made of high-quality materials, modern eyewear that will give you a look that matches your image. Buy Modo 4512 CRYGD 52 16 eyewear in an easy and safe way at the best price in our online store. string(130) "Buy Modo 4512 CRYGD 52 16 eyeglasses. Modern and elegant model. Original product with fast shipping, quality guarantee and refund." string(21) "Modo 4512 CRYGD 52 16"
Eyewear by the brand MODO, for Eyeglasses for men, with reference M0013836, with a(n) Formal, Modern and Elegant style.These Modo 4076 CRY 53 19 have a(n) Full Rim frame made of Titanium with a(n) Squared shape in Blue and Transparent colours. Their size is 53mm and their bridge width is 19mm, with a total frame width of 72mm. These glasses are suitable for prescription lenses. These are top of the range glasses from the brand MODO, made of high-quality materials, modern eyewear that will give you a look that matches your image. 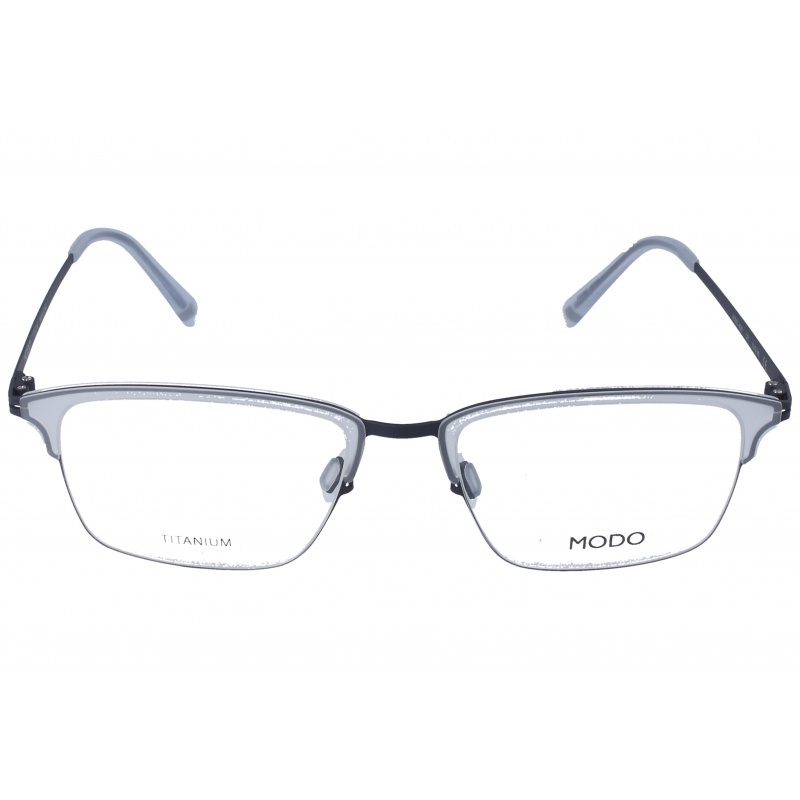 Buy Modo 4076 CRY 53 19 eyewear in an easy and safe way at the best price in our online store. 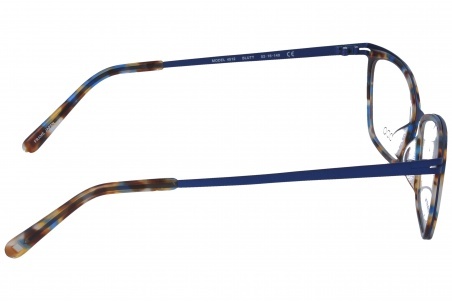 string(128) "Buy Modo 4076 CRY 53 19 eyeglasses. Modern and elegant model. Original product with fast shipping, quality guarantee and refund." string(19) "Modo 4076 CRY 53 19"
Eyewear by the brand MODO, for Eyeglasses for men, with reference M0013835, with a(n) Formal, Modern and Elegant style.These Modo 7009 MBLK 51 18 have a(n) Full Rim frame made of Acetate / plastic with a(n) Squared shape in Black colour. Their size is 51mm and their bridge width is 18mm, with a total frame width of 69mm. These glasses are suitable for prescription lenses. These are top of the range glasses from the brand MODO, made of high-quality materials, modern eyewear that will give you a look that matches your image. Buy Modo 7009 MBLK 51 18 eyewear in an easy and safe way at the best price in our online store. 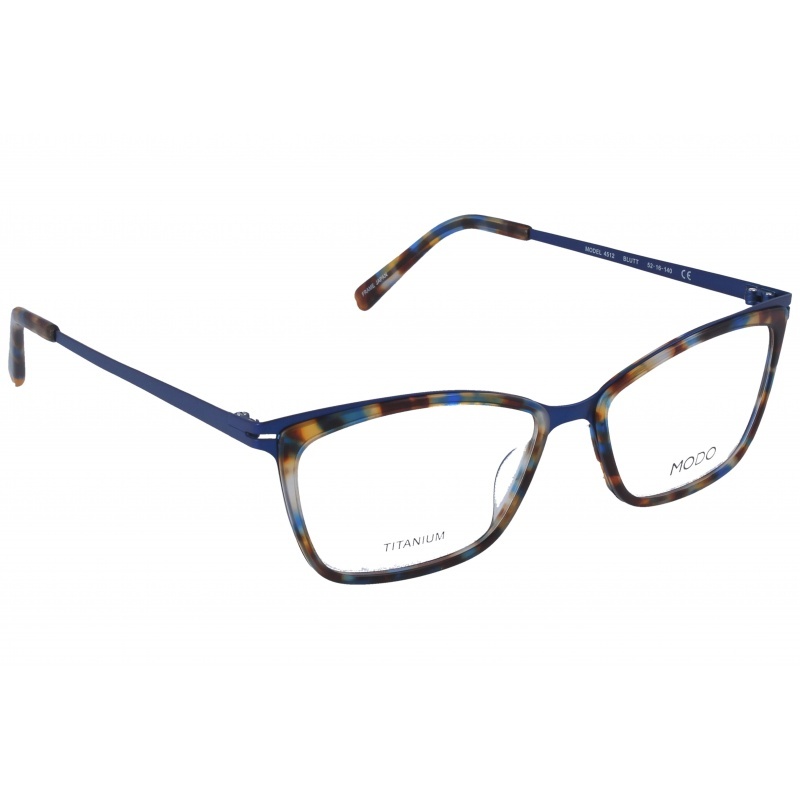 string(129) "Buy Modo 7009 MBLK 51 18 eyeglasses. Modern and elegant model. Original product with fast shipping, quality guarantee and refund." string(20) "Modo 7009 MBLK 51 18"
Sunglasses by the brand MODO for Sunglasses for men, with reference S0010337, with a(n) Formal and Modern style.MODO 652 BURG 57 16 they have a(n) Full Rim frame made of Metal with a(n) Pilot shape in Sky Blue and Burgundy colours. Their size is 57mm and their bridge width is 16mm, with a total frame width of 73mm. They have Organic, GreenSilver, PolarizedUniform lenses. These glasses are suitable for prescription lenses. These are top of the range glasses from the brand MODO, made of high-quality materials, modern glasses that will give you a look that matches your image. Buy MODO 652 BURG 57 16 sunglasses in an easy and safe way at the best price in our online store. 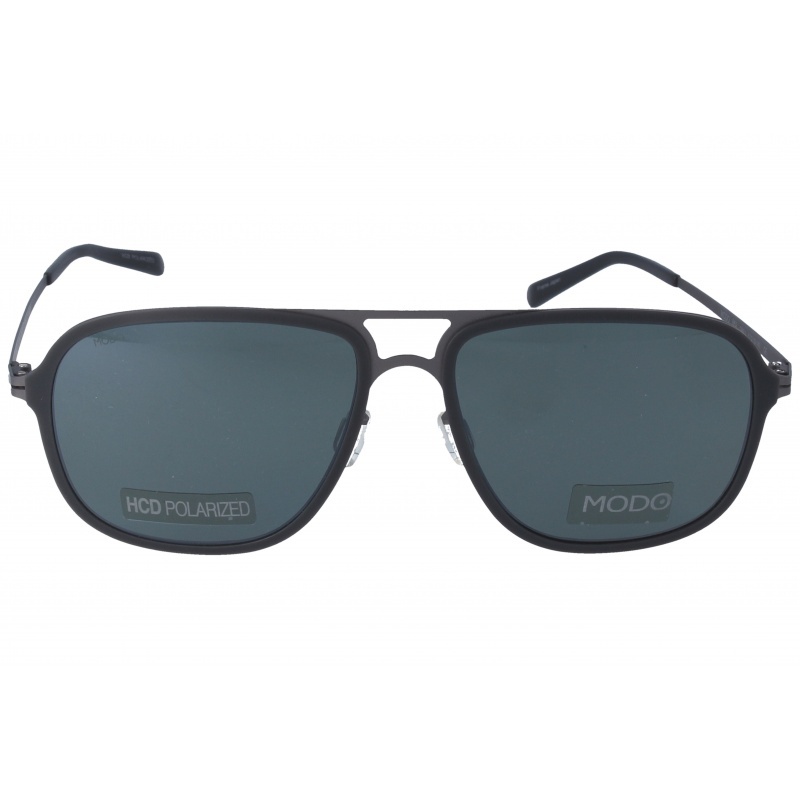 string(128) "Buy MODO 652 BURG 57 16 sunglasses. Modern and elegant model. Original product with fast shipping, quality guarantee and refund." string(19) "MODO 652 BURG 57 16"
Sunglasses by the brand MODO for Sunglasses for men, with reference S0010336, with a(n) Formal and Modern style.MODO 652 GREY 57 16 they have a(n) Full Rim frame made of Metal with a(n) Pilot shape in Grey colour. Their size is 57mm and their bridge width is 16mm, with a total frame width of 73mm. They have Organic, Green, PolarizedUniform lenses. These glasses are suitable for prescription lenses. These are top of the range glasses from the brand MODO, made of high-quality materials, modern glasses that will give you a look that matches your image. 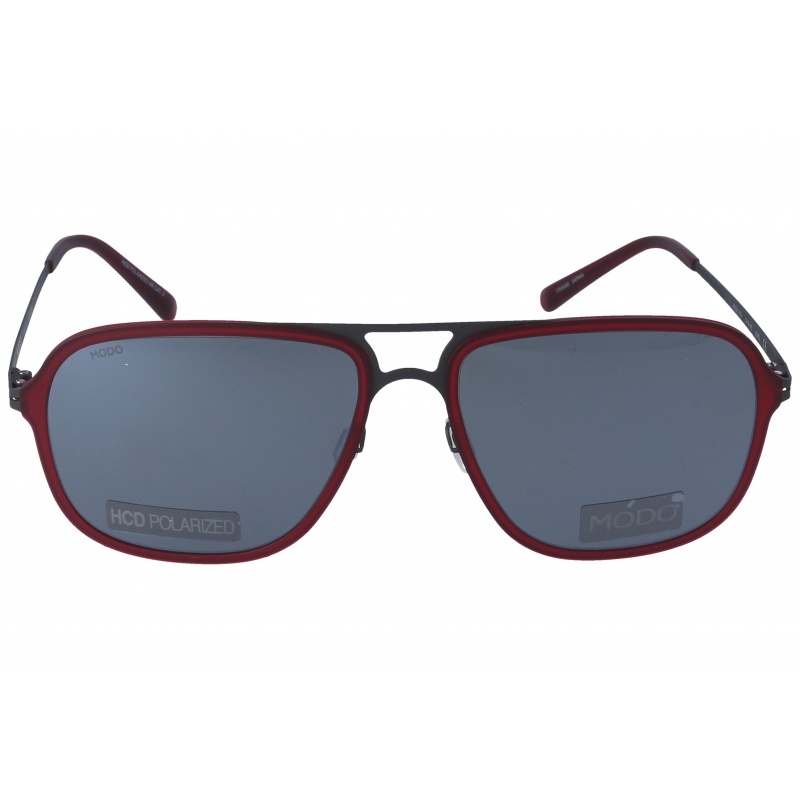 Buy MODO 652 GREY 57 16 sunglasses in an easy and safe way at the best price in our online store. string(128) "Buy MODO 652 GREY 57 16 sunglasses. Modern and elegant model. Original product with fast shipping, quality guarantee and refund." string(19) "MODO 652 GREY 57 16"
Eyewear by the brand MODO, for Eyeglasses for men, with reference M0013735, with a(n) Formal, Modern and Elegant style.These Modo 7009 DBWN 51 18 have a(n) Full Rim frame made of Acetate / plastic with a(n) Squared shape in Brown colour. Their size is 51mm and their bridge width is 18mm, with a total frame width of 69mm. These glasses are suitable for prescription lenses. These are top of the range glasses from the brand MODO, made of high-quality materials, modern eyewear that will give you a look that matches your image. Buy Modo 7009 DBWN 51 18 eyewear in an easy and safe way at the best price in our online store. 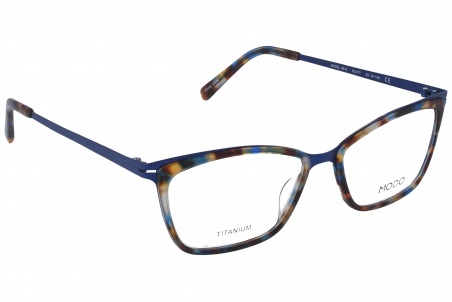 string(129) "Buy Modo 7009 DBWN 51 18 eyeglasses. Modern and elegant model. Original product with fast shipping, quality guarantee and refund." string(20) "Modo 7009 DBWN 51 18"
Eyewear by the brand MODO, for Eyeglasses for men, with reference M0013734, with a(n) Formal, Modern and Elegant style.These Modo 4405 CRY 49 21 have a(n) Full Rim frame made of Titanium with a(n) Squared shape in Blue and Transparent colours. Their size is 49mm and their bridge width is 21mm, with a total frame width of 70mm. These glasses are suitable for prescription lenses. These are top of the range glasses from the brand MODO, made of high-quality materials, modern eyewear that will give you a look that matches your image. 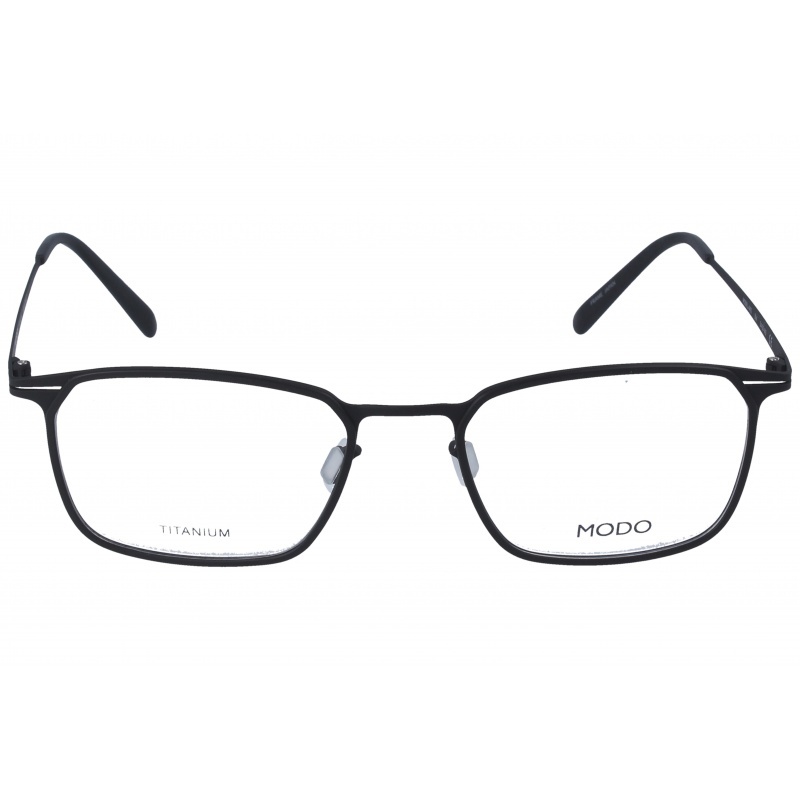 Buy Modo 4405 CRY 49 21 eyewear in an easy and safe way at the best price in our online store. 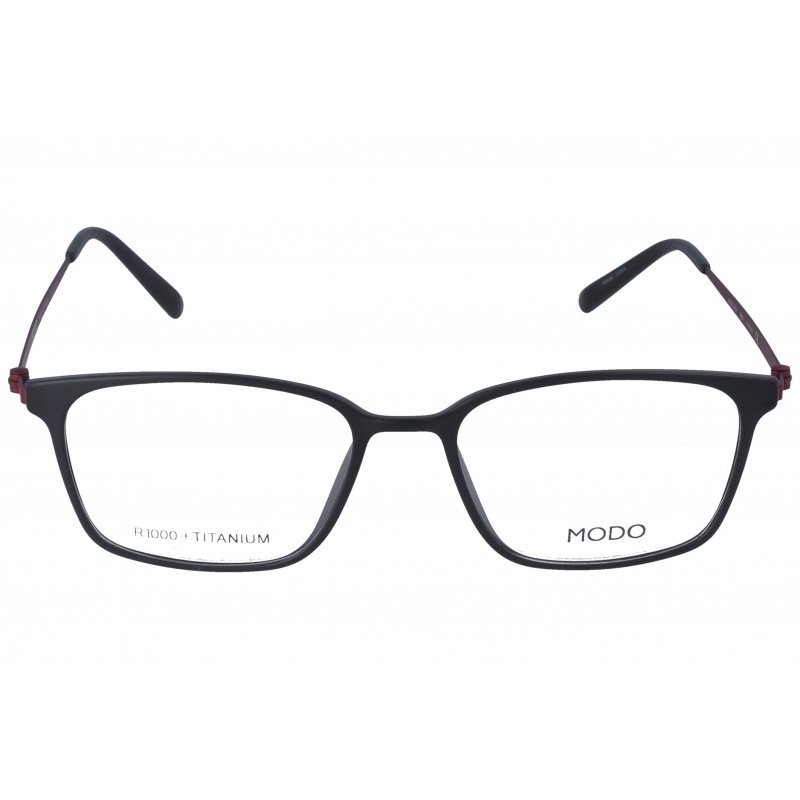 string(128) "Buy Modo 4405 CRY 49 21 eyeglasses. Modern and elegant model. Original product with fast shipping, quality guarantee and refund." 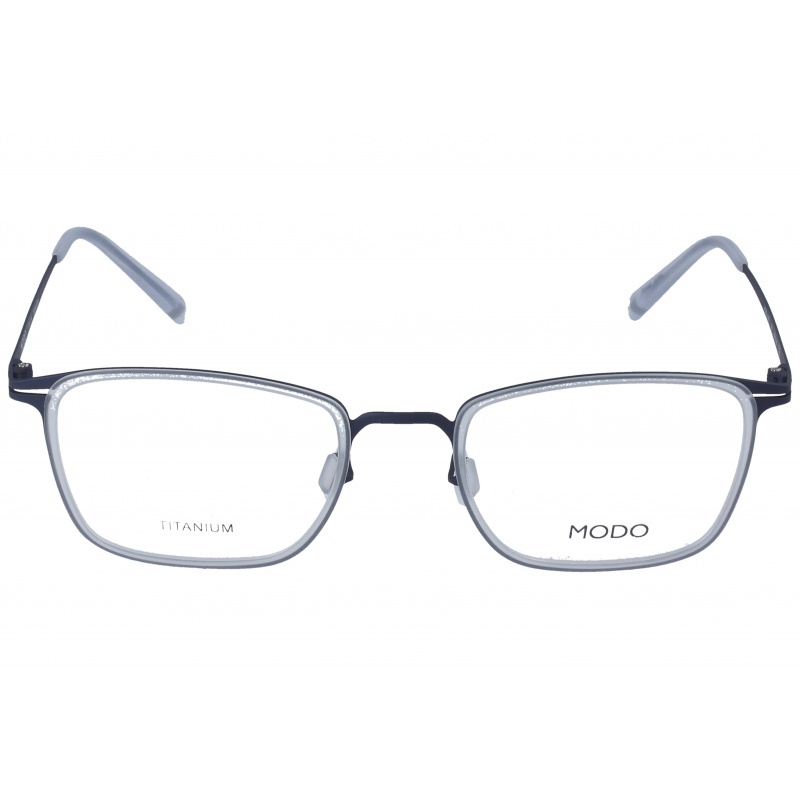 string(19) "Modo 4405 CRY 49 21"
Eyewear by the brand MODO, for Eyeglasses for men, with reference M0013733, with a(n) Formal, Modern and Elegant style.These Modo 4412 BKL 54 20 have a(n) Full Rim frame made of Titanium with a(n) Squared shape in Black colour. Their size is 54mm and their bridge width is 20mm, with a total frame width of 74mm. These glasses are suitable for prescription lenses. These are top of the range glasses from the brand MODO, made of high-quality materials, modern eyewear that will give you a look that matches your image. Buy Modo 4412 BKL 54 20 eyewear in an easy and safe way at the best price in our online store. 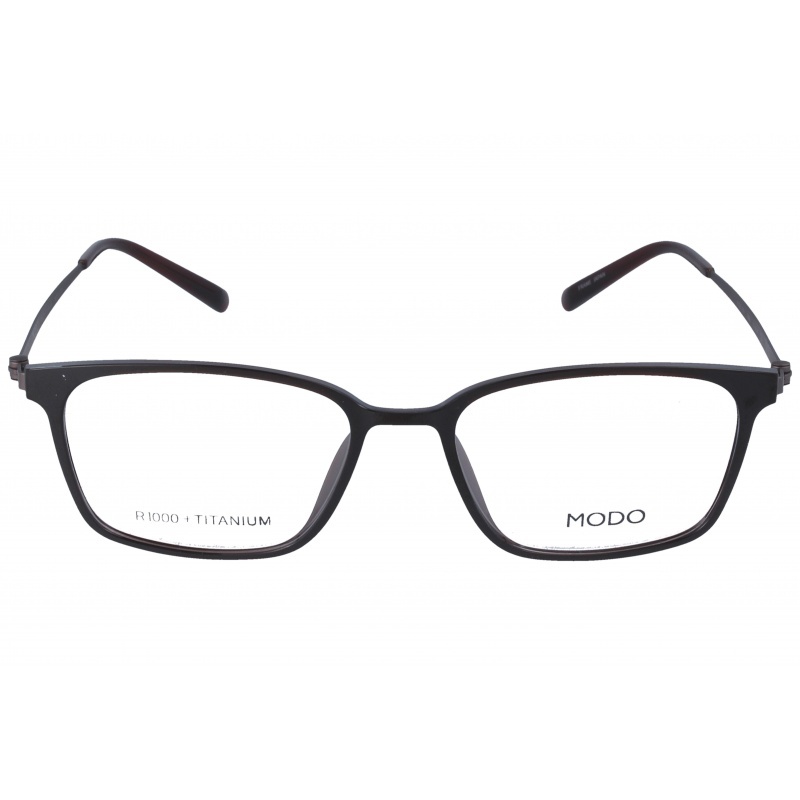 string(128) "Buy Modo 4412 BKL 54 20 eyeglasses. Modern and elegant model. Original product with fast shipping, quality guarantee and refund." string(19) "Modo 4412 BKL 54 20"